What happened last Friday that caused a South Korean warship to get ripped apart? Now both South Korea and the US want to tamp down tensions, to find the evidence that explains away the explosion, which claimed the lives of up to 46 of the ship’s 104 sailors in the worst incident to occur in the disputed waters off the west coast of North and South Korea since the Korean War. The last thing anyone wants to hear is that North Korea was responsible. 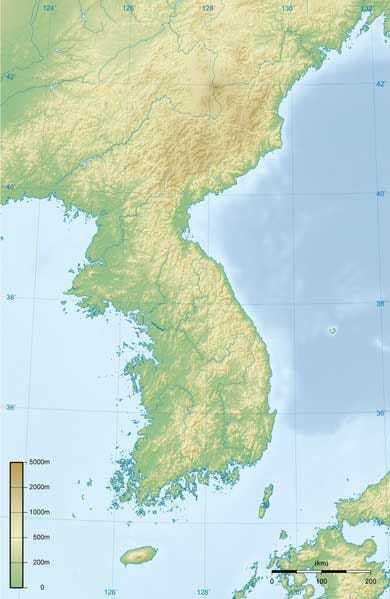 The truth may be difficult to fathom for the simple reason that both South and North Korea have mined the sea on either side of the NLL. Both presumably know where they planted their mines, but they may have drifted in the strong currents that roil the Yellow Sea. The North Koreans may not be sophisticated enough to have deliberately set off a mine beneath the ship, and the waters are not believed deep enough for a submarine to have found and fired on the target. Whoever was responsible, the explosive was huge enough to tear the 1,200-ton corvette Cheonan apart, trapping the 46 missing sailors in the aft of the ship as it plunged to the bottom. The rest of the vessel apparently stayed afloat long enough for the other sailors to get out, many of them plunging into the sea before it too slipped below the waves. It was not until Monday, 69 hours after the blast on Friday, that South Korean navy vessels found the missing aft portion, blown about 50 meters away from the main section.